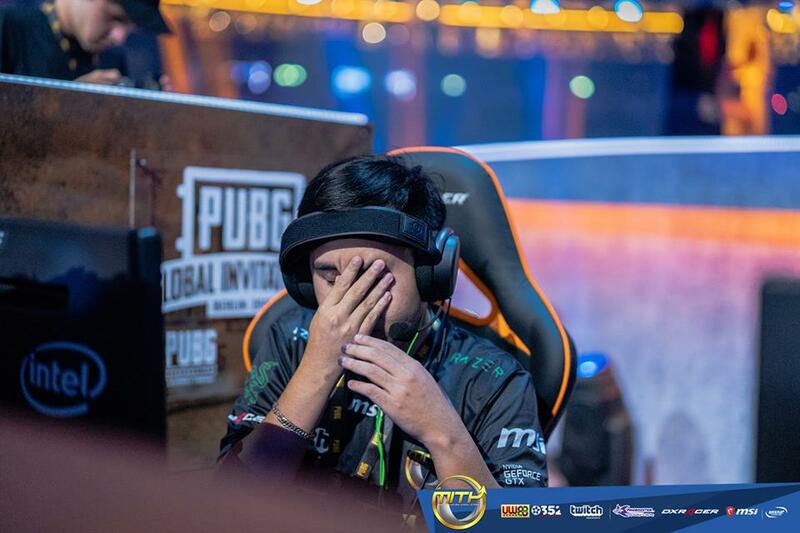 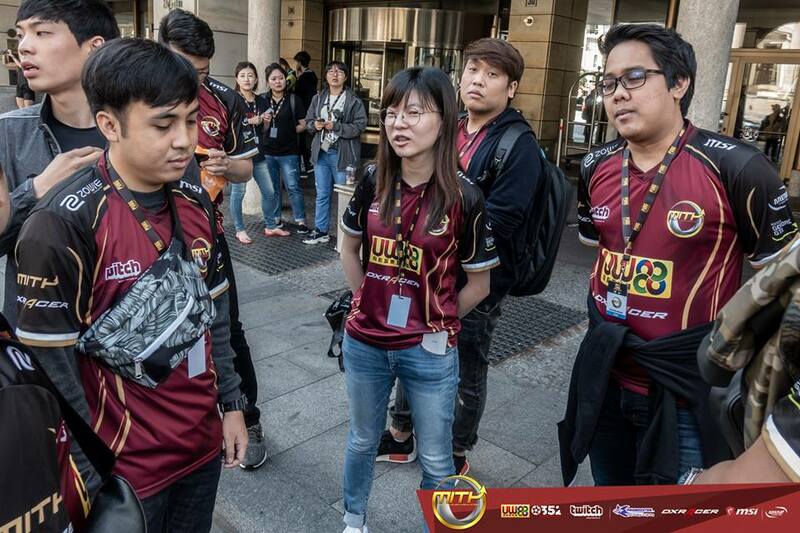 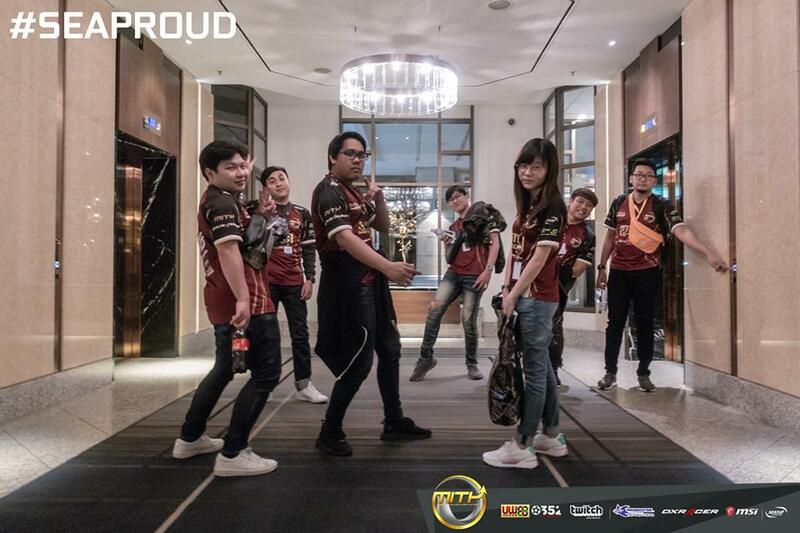 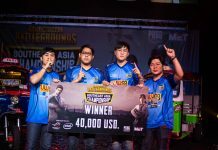 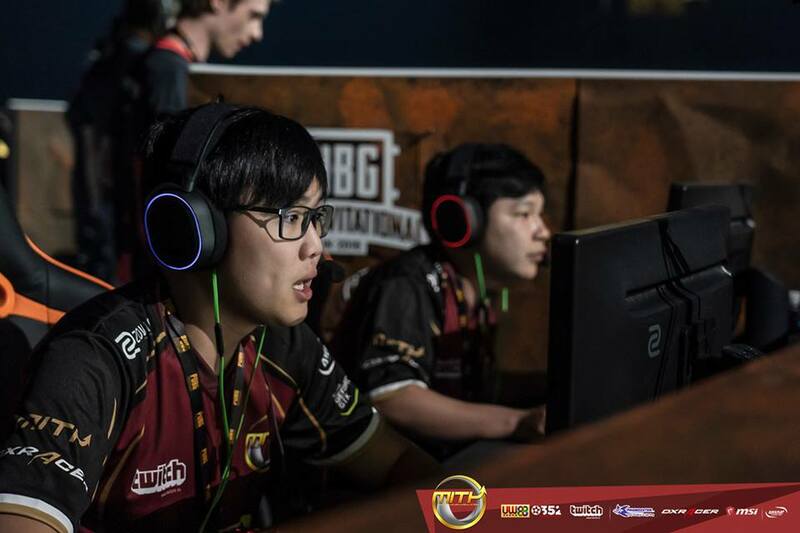 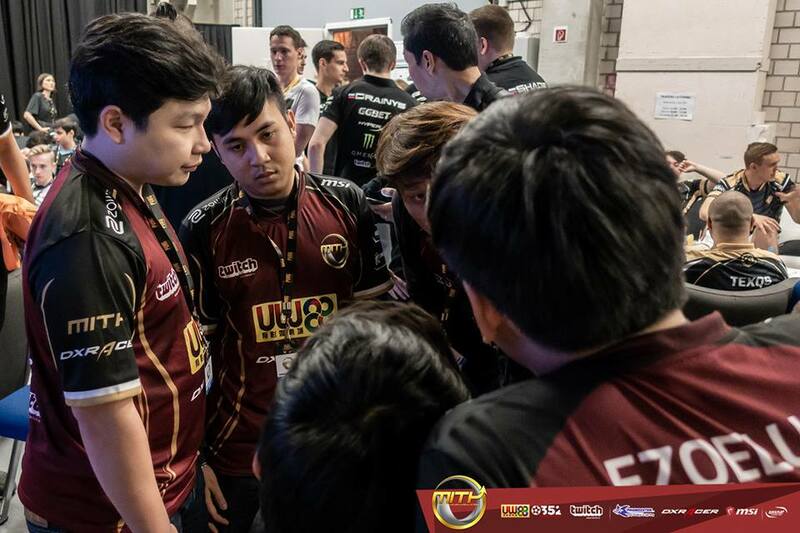 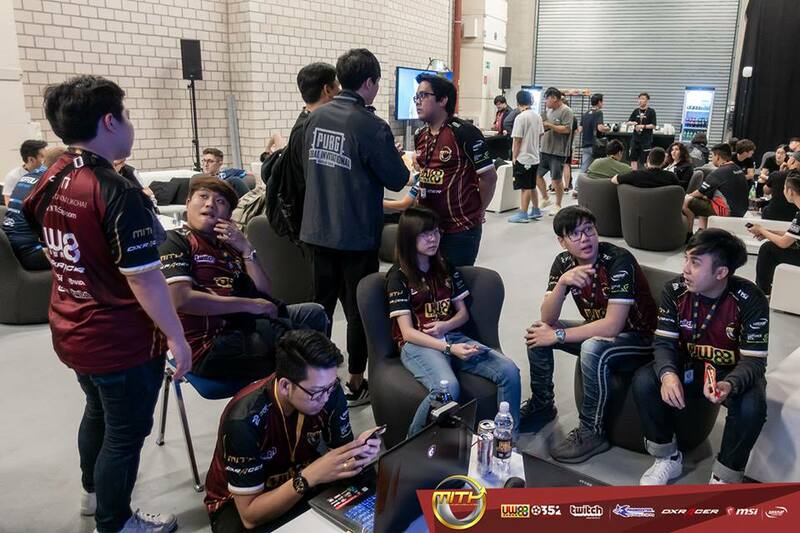 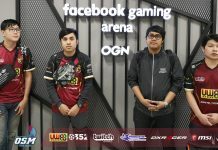 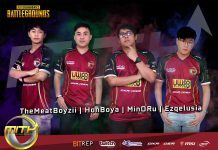 Previous articleMiTH.PUBG หวดดับเบิ้ลแชมป์ใหญ่ Road to PGI Berlin !! 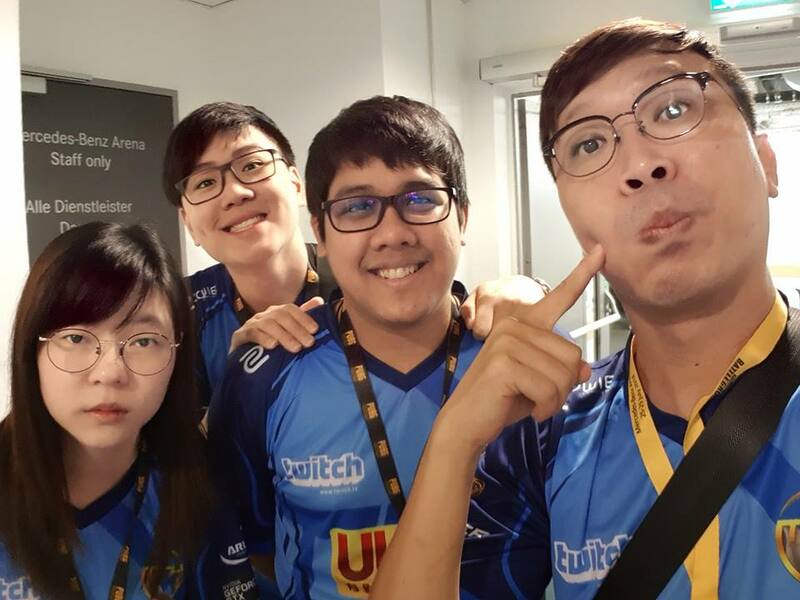 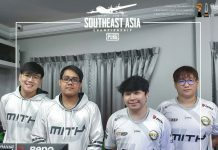 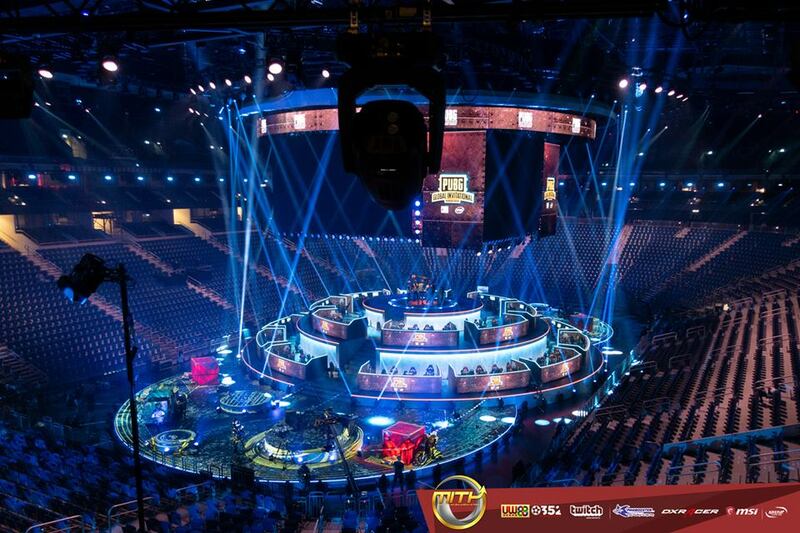 MiTH.PUBG หวดดับเบิ้ลแชมป์ใหญ่ Road to PGI Berlin !! 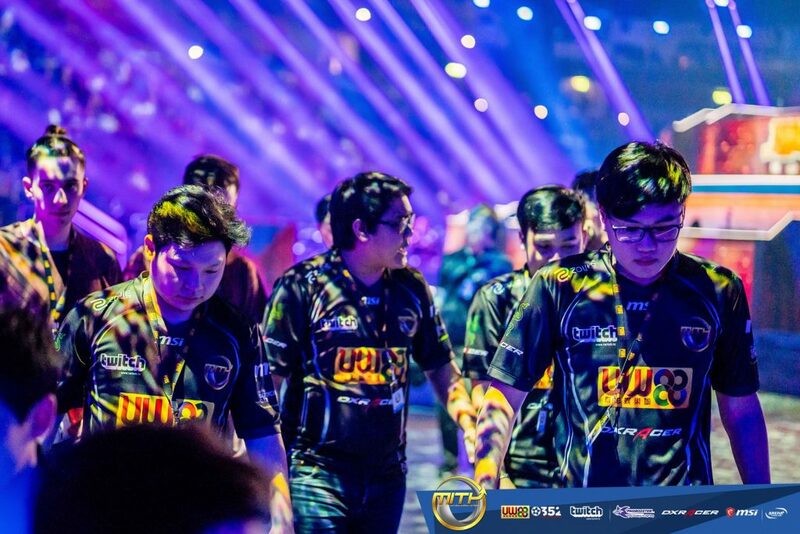 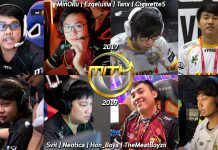 “Made in Thailand” also known as “MiTH” is an E-Sports team. 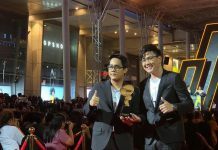 MiTH is founded and operated by www.FPSThailand.com . 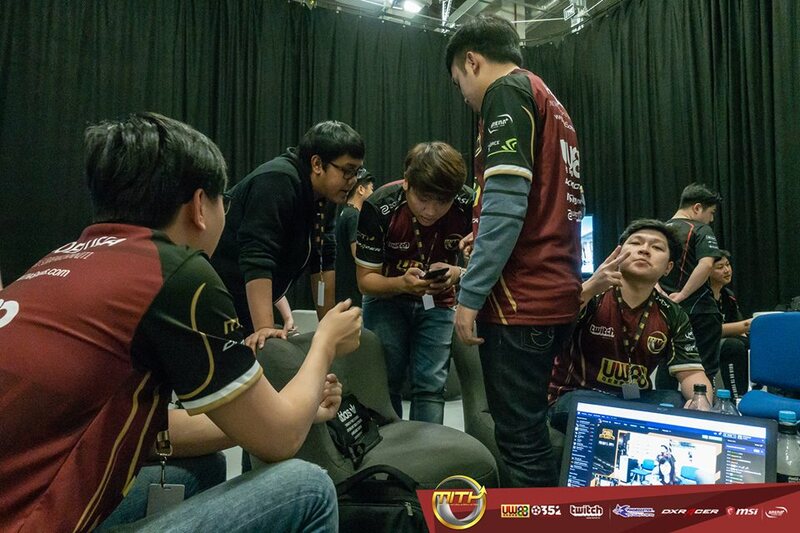 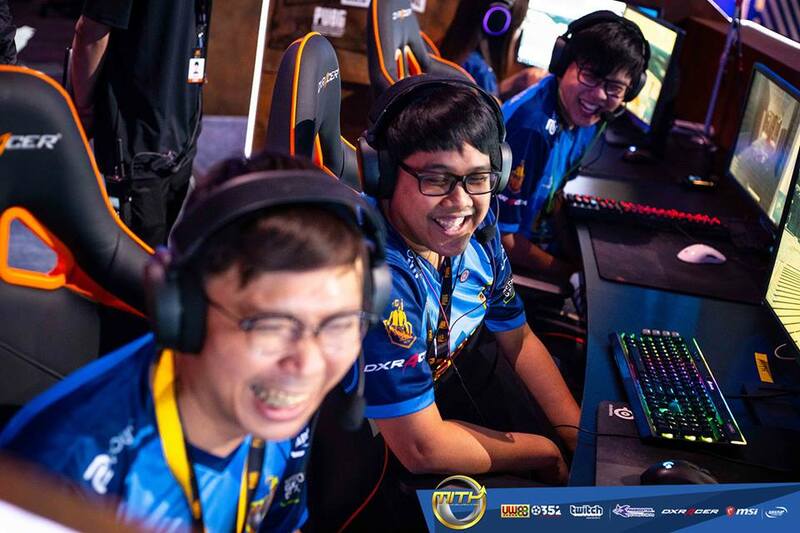 MiTH foundation is dedicated into making players from Thailand to be known as world class E-sport teams, this is our objective.